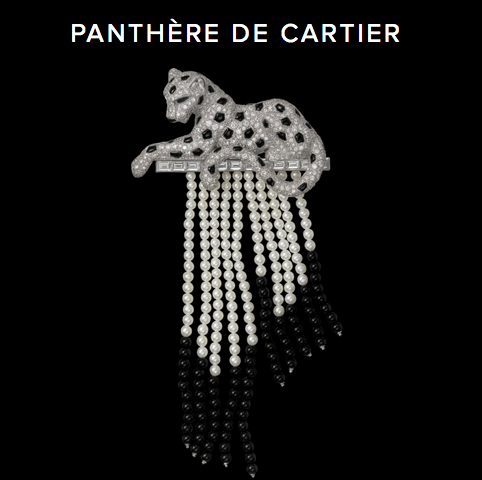 Christmas Cartier jewellery for kittens! 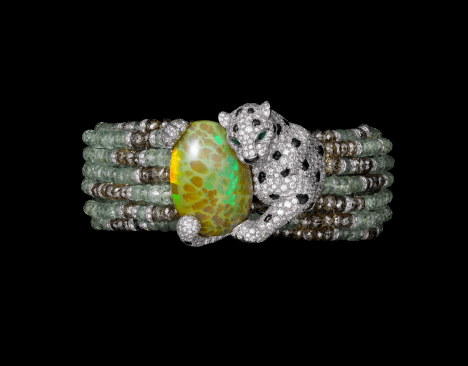 This Christmas every kitten needs something special, and there is nothing more timeless than the beauty and elegance of Cartier. 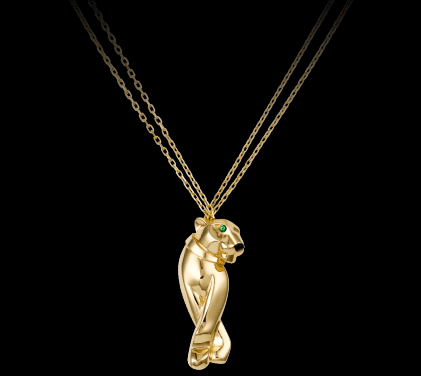 For those of you that are looking for something a little bit more special this year, Cartier has a beautiful panther themed range on sale right now. 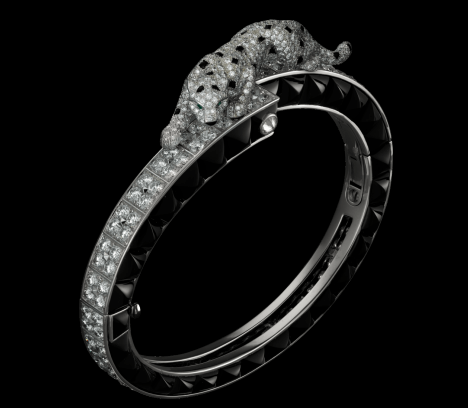 Even for those of us who cannot afford the magic of Cartier, there is still great enjoyment at just looking at these beautiful designs! 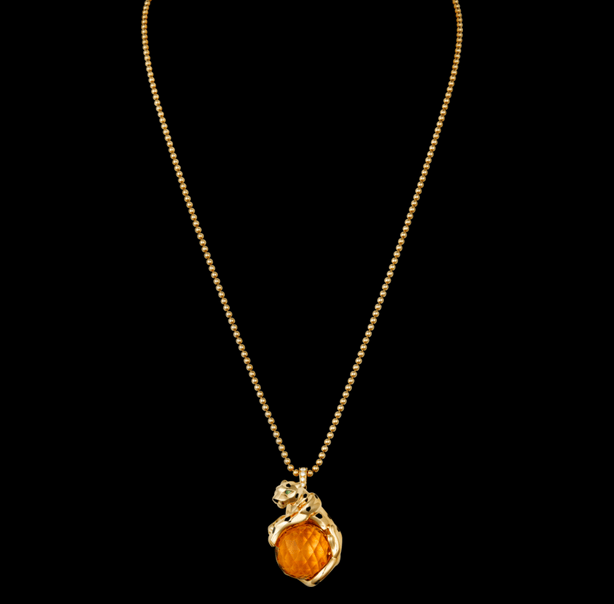 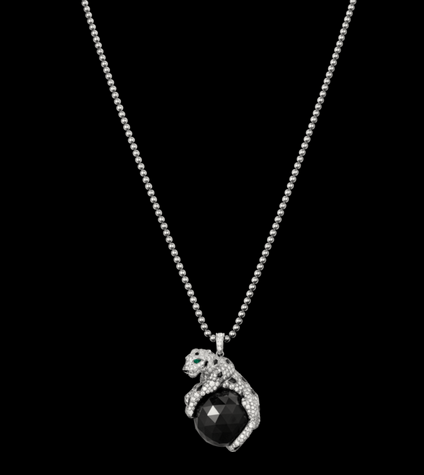 Below we will show you some of the stunning pieces. 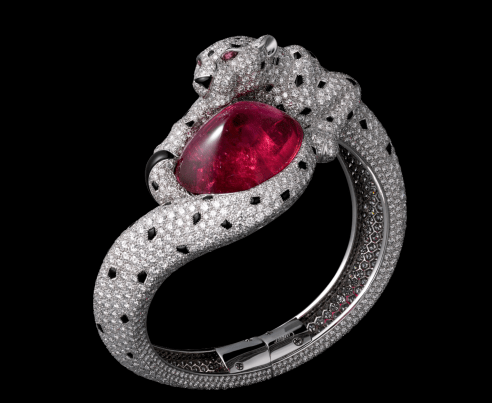 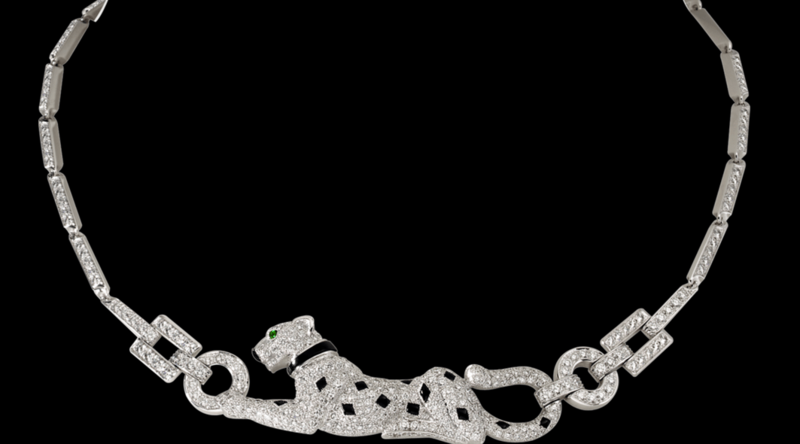 If you are looking to purchase a piece of Cartier jewellery you can find their panther Christmas collection here.